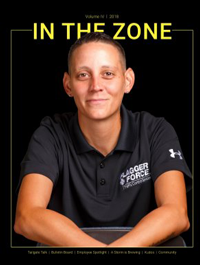 The current Gear Store is open! 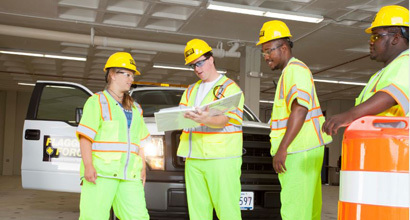 Working at a job site in a new area? Need to contact that area supervisor? Log in with your last name and employee ID number to access supervisor info based on your location. 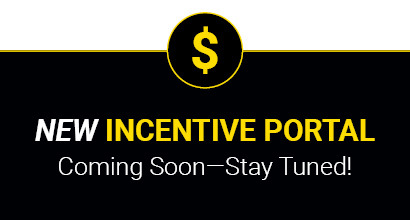 The 2019 incentive program portal is currently under construction. Please visit us again on May 17th to login and view your April scores. Thanks! 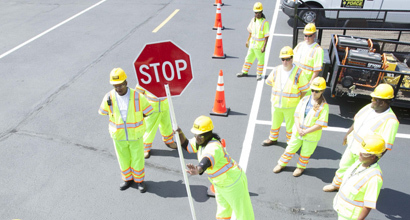 View available state typicals for your work zone set-up. 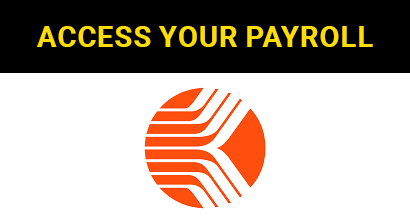 Easily access your payroll account here. 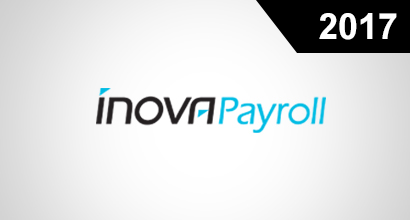 Easily access your paystub or W2 from 2017 and earlier by visiting Inova Payroll. Have a question? Visit our FAQ section for the information you are looking for! 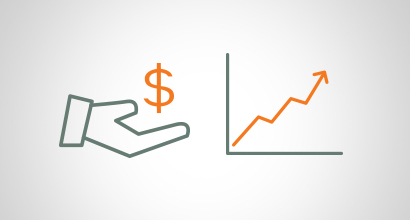 Have questions about your 401K or your eligibility? PenServ is here to help. 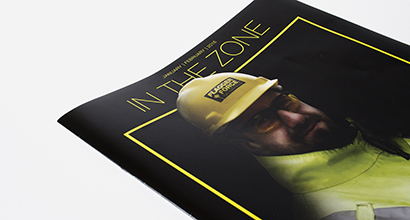 Sometimes a personal or professional issue can affect your work, health and general well-being. 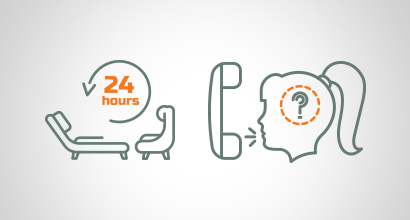 Our Employee Assistance Program is here to help. Interested in nominating yourself for an open position? Fill out this form which will then be provided to your POC at your local branch. Have you recently moved? 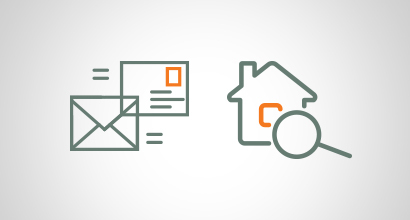 Need to update your address? Fill out this form which will then be provided to your POC at your local branch. 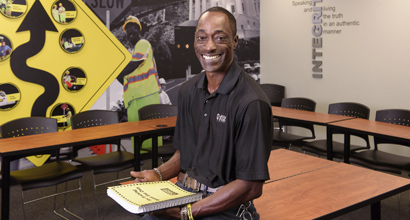 Know a co-worker who has gone above and beyond to help you? Did you work with a great partner today? Nominate them for KUDOS! 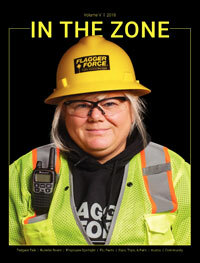 Flagger Force’s In the Zone newsletter is the go-to source of information for all Flagger Force employees. 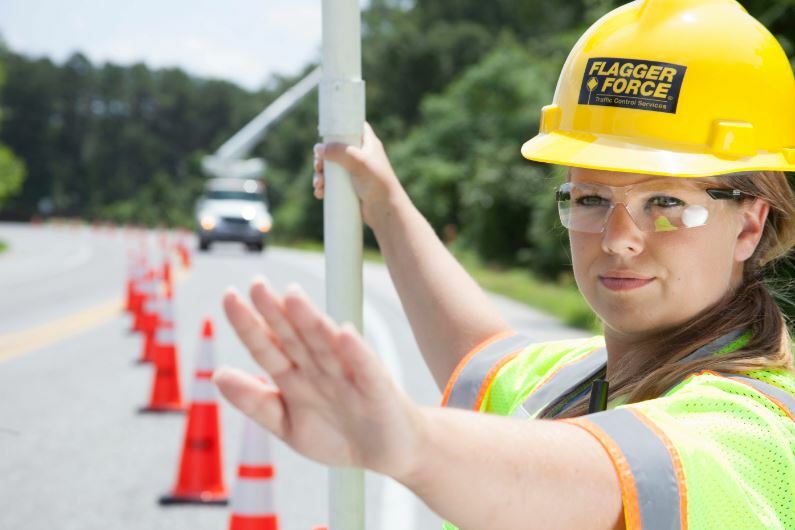 Did you have a collision with another vehicle with your Flagger Force truck? 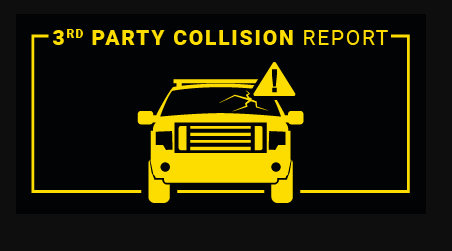 Submit a 3rd party collision report. Has a recent unexpected life event caused you a financial hardship? 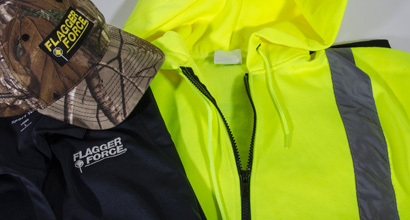 The Flagger Force Hardship Fund may be able to help. 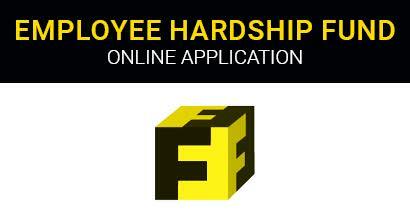 Remember to submit your timesheet via the Flagger Force Timesheet app and paper timesheet every day. A client must sign the digital timesheet on a tablet in order for the timesheet to be submitted. For questions regarding this matter, please reach out to your local branch.